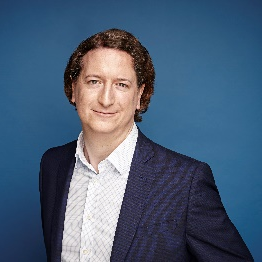 Nick Kerigan is Managing Director, Future Payments in Cards & Payments. In this role, he is responsible for driving innovation globally across the Cards and Payments businesses, creating customer and commercial opportunities from the rapid changes in payments. His team is responsible for designing and developing exciting new innovations such as the award winning grab+go and dine & dash. Nick is a seasoned conference speaker at industry events: select engagements include keynote at The Fintech World Forum, The Cards and Payments Summit, Lafferty International Cards and Payments Conference and the Future of Payments Conference. Nick has an established presence as a thought leader in payments as the author of many articles and active on social media. 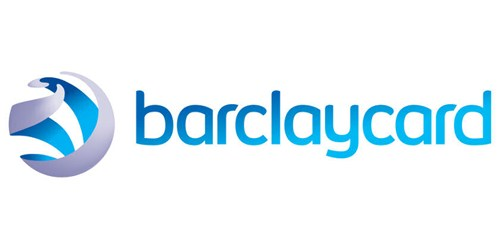 Nick has been with Barclaycard since 2011 and with Barclays since 2006, in various digital, market intelligence and strategy roles including Head of Strategy for Retail and Business Banking. Prior to that, Nick was Principal Banker in private equity at the European Bank for Reconstruction and Development (EBRD), where his role included restructuring financial institutions in Central and Eastern Europe. Earlier in his career, Nick worked for the Financial Services Authority supervising banks. Nick has a First Class Honours Degree in Philosophy, Politics, Economics from Magdalen College, Oxford University.